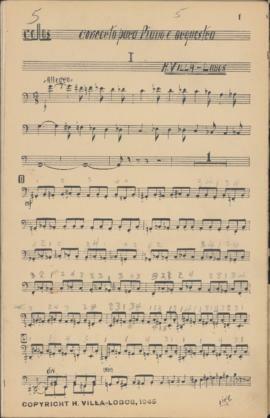 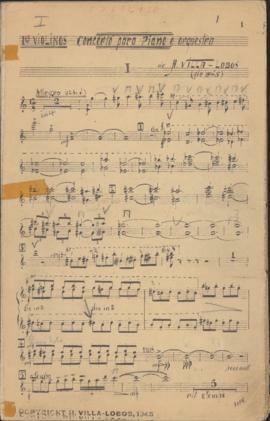 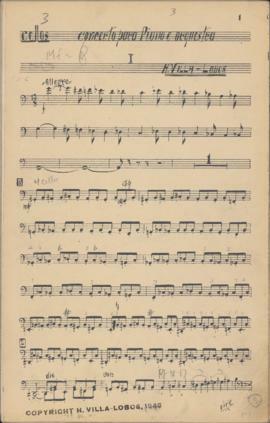 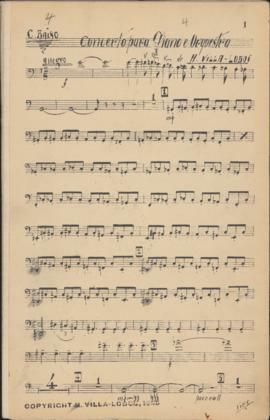 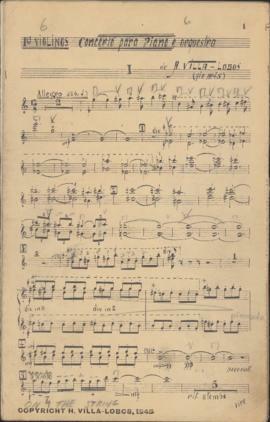 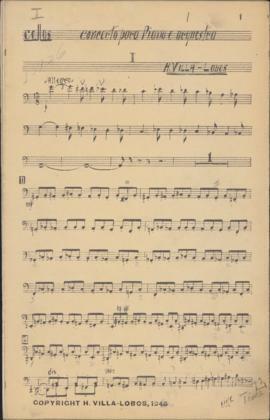 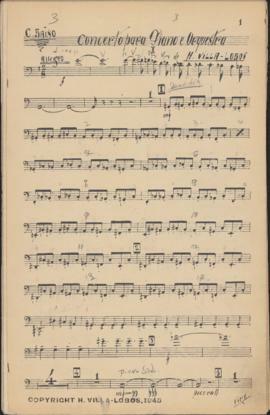 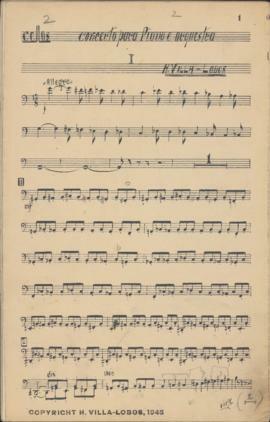 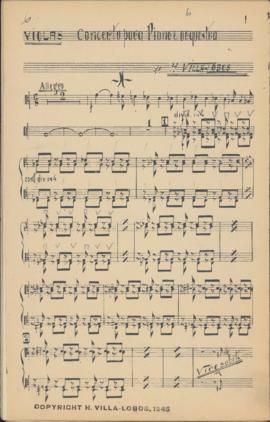 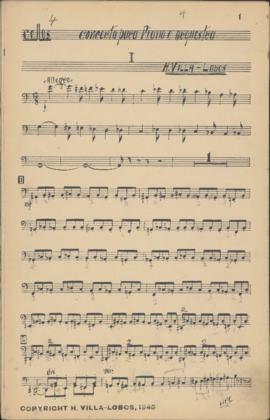 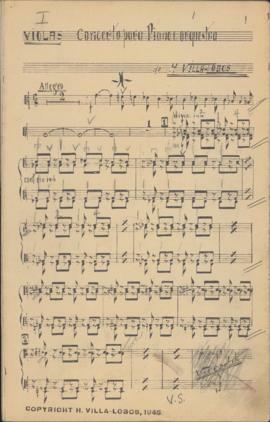 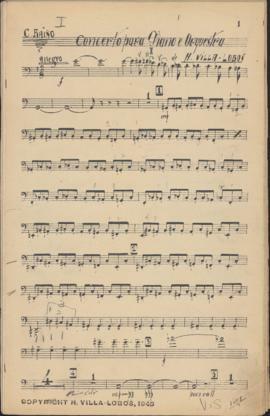 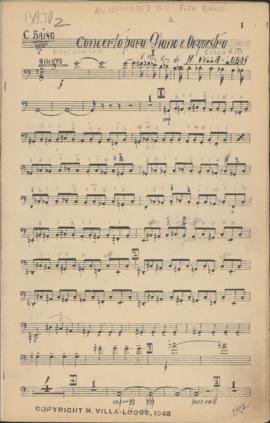 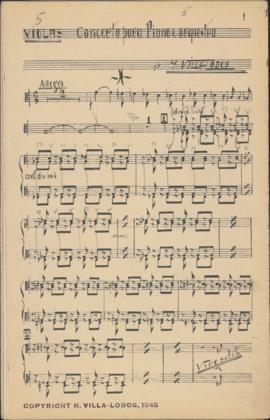 Series contains musical scores collected and used by Ellen Ballon. 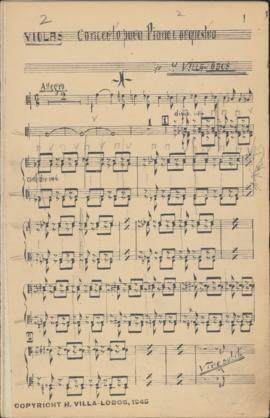 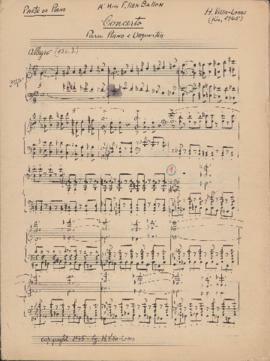 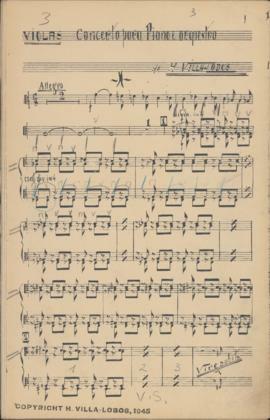 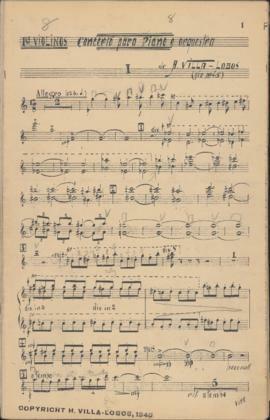 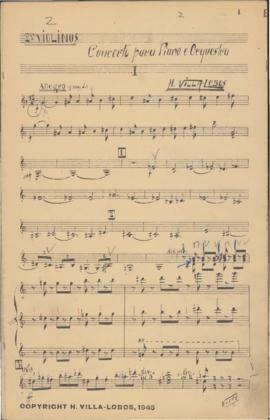 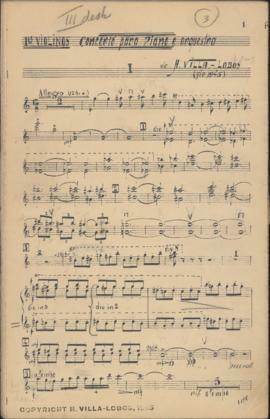 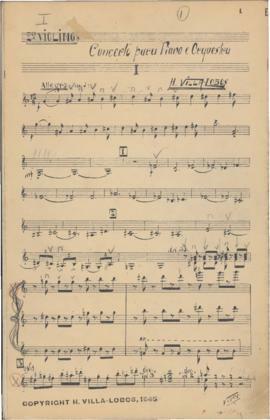 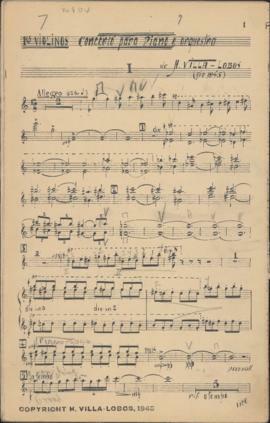 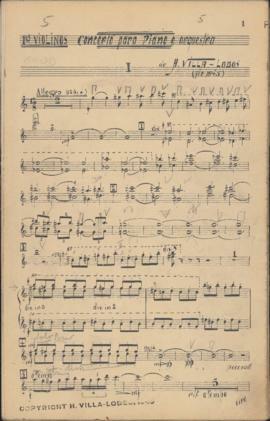 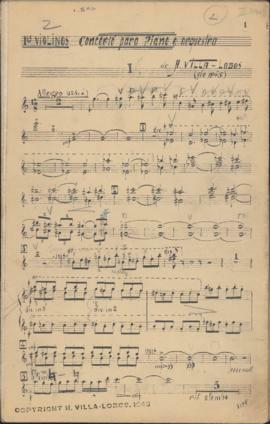 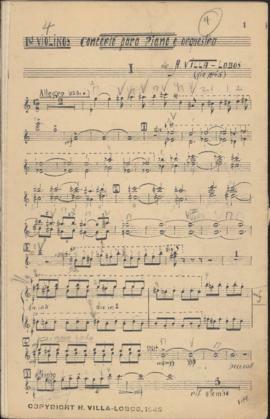 The scores include several first editions of popular works by Mozart and Chopin, and various autograph manuscript scores, including Heitor Villa-Lobos' first piano concerto, which was written for Ellen Ballon. 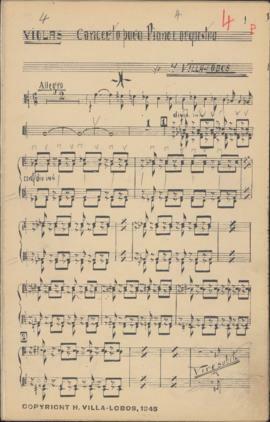 All of the works are for piano or piano and orchestra. 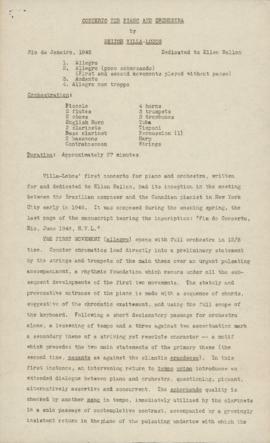 Description revised by Rebecca Shaw on March 7, 2018.